Mas du Notaire - Maître 2016 - Famille Rambier - Vins en Pic Saint-Loup, Vallée du Rhône. 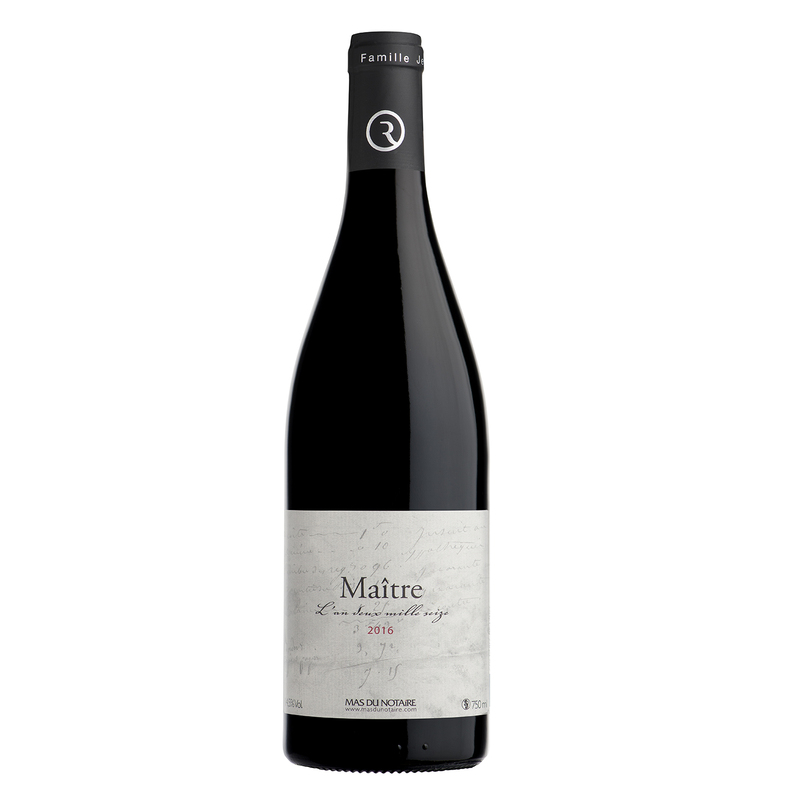 An elegant and warm cuvee which is ideal for a dinner with friends or family ! The master of the Mas du Notaire ! The elegance of wood, toasted and roasted. Prune eau de vie on the nish. Moussaka, grilled lamb chops with herbs, quail with grapes, semi- dry goat cheese or brie. Shoulder of lamb with sauteed chanterelle mushrooms. Piece of beef with a shallot compote and marrow.